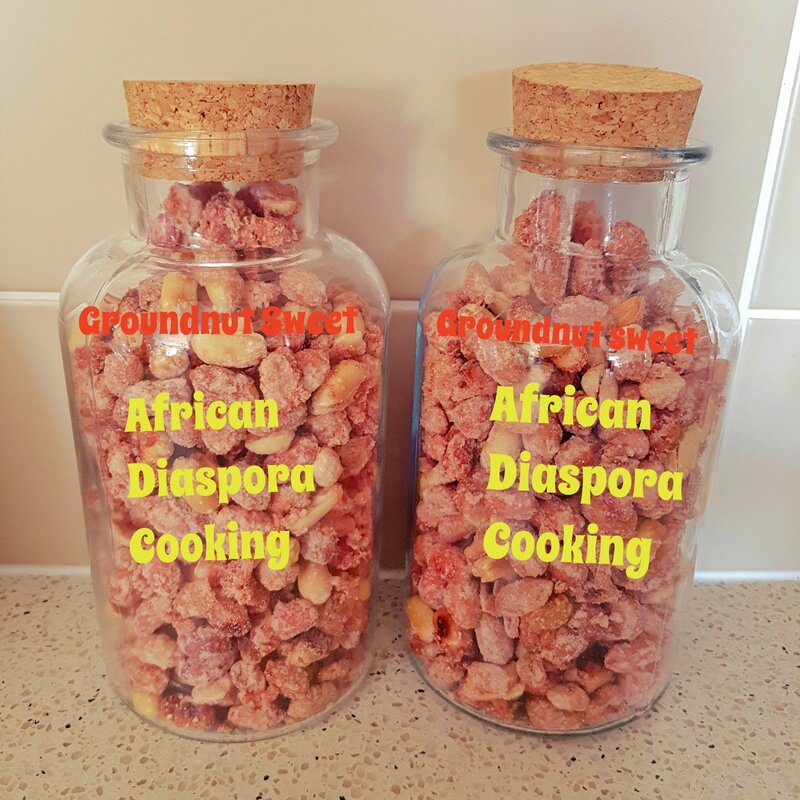 GROUNDNUT SWEET RECIPE/ COATED PEANUTS/ CARAMELIZED PEANUT RECIPE. 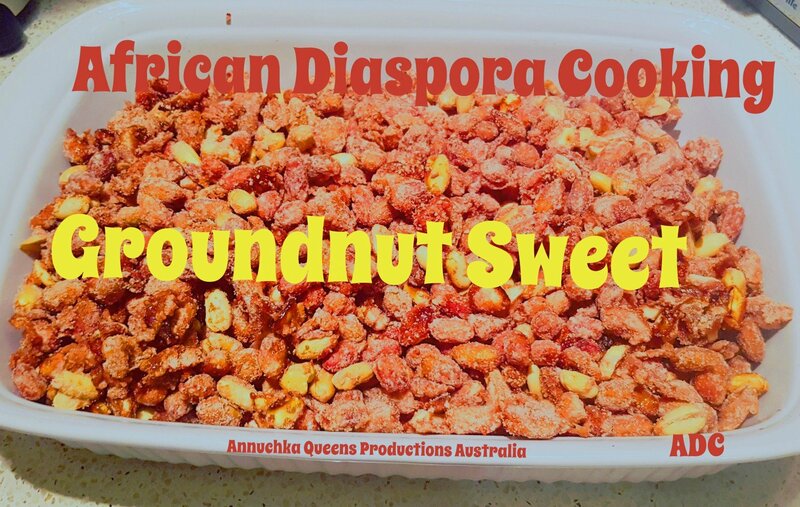 Groundnut sweets are a very delicious and crunchy street snack across Africa and in the western world. It’s actually peanuts coated with caramelized sugar. 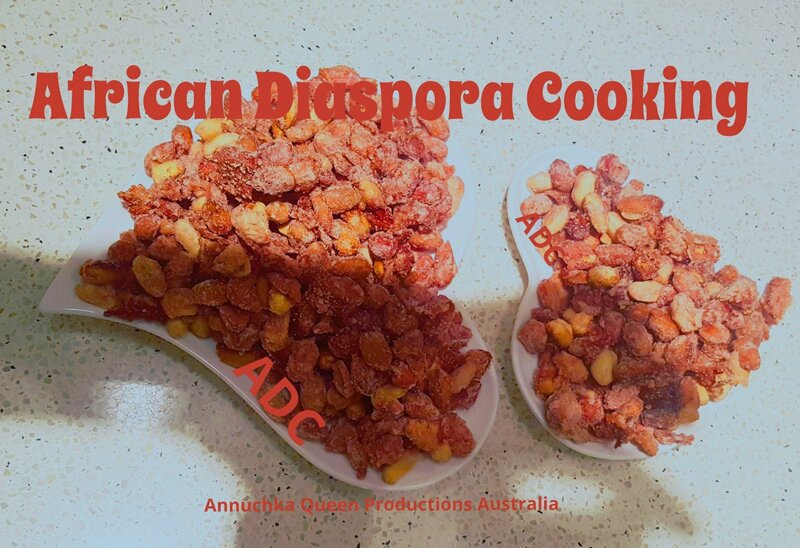 It might be called differently across different continents but it all boils down to thesame taste. It is very delicious and very easy to make. 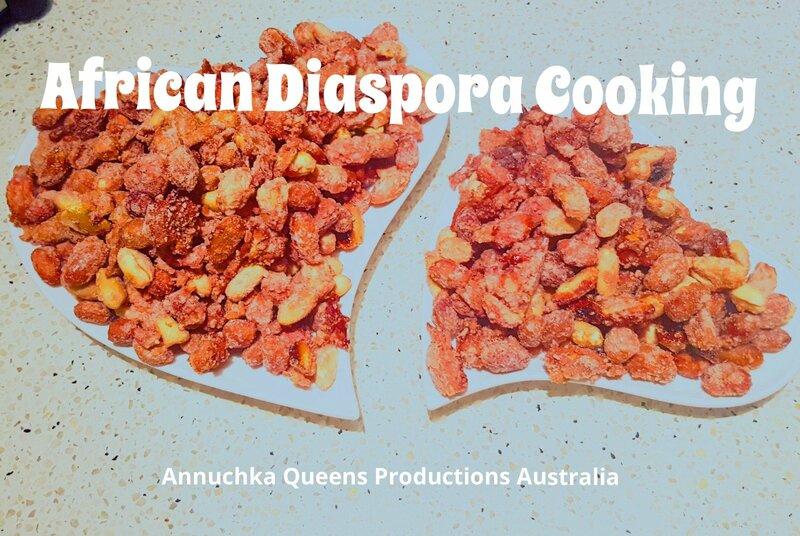 It will take you just 20 mins to have a crunchy crispy goodness like this one. Growong up in Africa i used to buy them feom street vendors. Since i started traveling to other continents i realized this caeamelized peanuts are found in shops in the western world. Their appellation might differ but it’s just thesame thing. 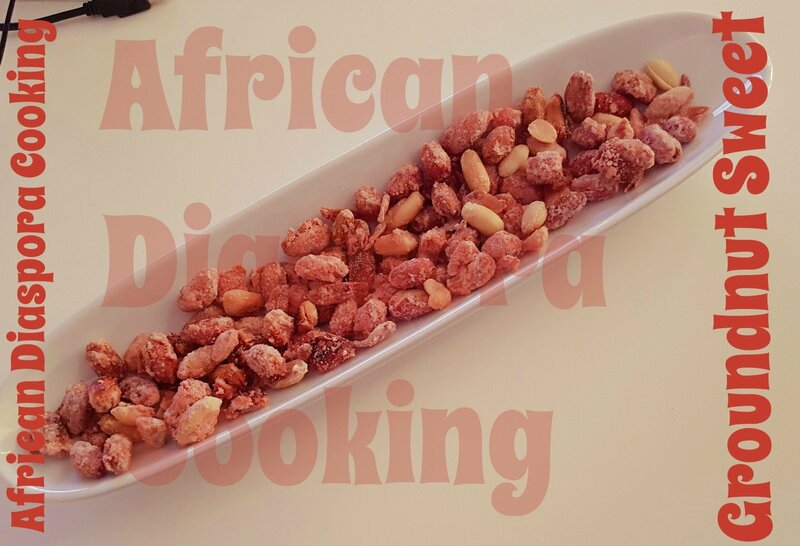 One thing you must note when making coated peanuts at home is that , you must cook under medium or low heat so as to prevent the caramelized sugar from burning, secondly it demands alot of patience and consistency to achieve a good result. You must stir consistently until the sugar is well coated with the peanuts. Make sure you set your cooker in a low heat or moderate heat and make sure you give it a constant stir. Stir until the liquid dries off. 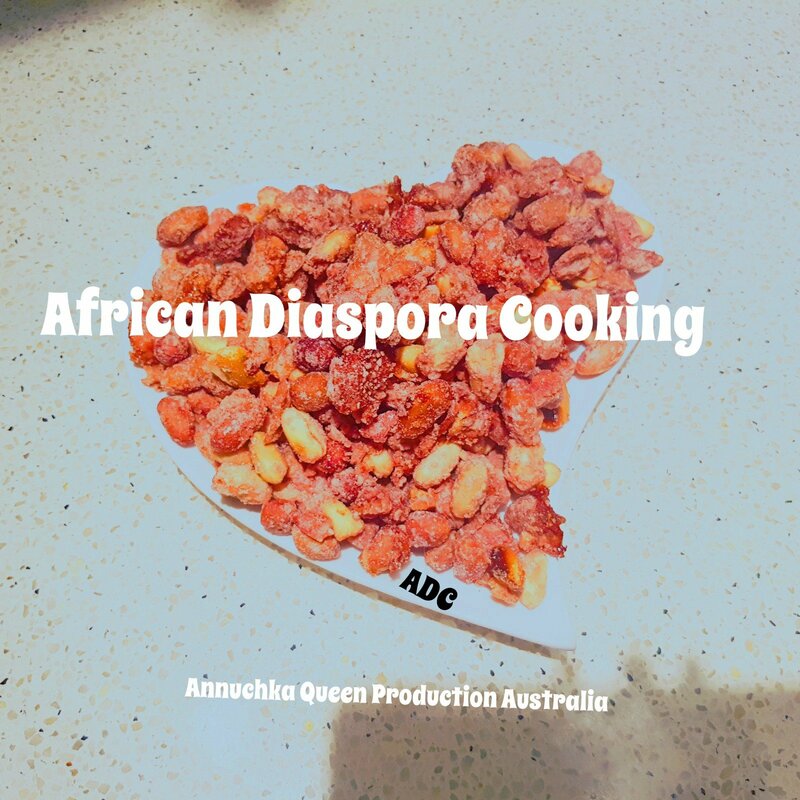 When the liquid completly dries off, your peanut will look very crusty and crispy and you will noticed that the sugar has coated the groundnut and it has crystalized. You will have a dry sandy consistency. As you keep stiring , make sure you scrap the edges and buttom of your skillet or your frying pan with your frying spoon. When you do that, you help in the adding more coating to your peanut. Make sure you dont burn your caramelized peanuts. You will notice the crystalized beauty of this delicious goodness and know its now ready to take off from heat. Sprinkling pinch of cinnamon sugar on it few mins before removing from heat is an option not obligatory.